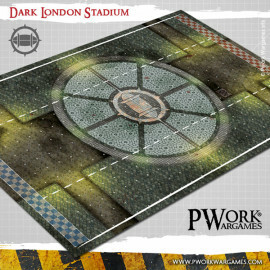 Choose your Blood Bowl pitch among our fantasy football stadiums where you can face your opponents! 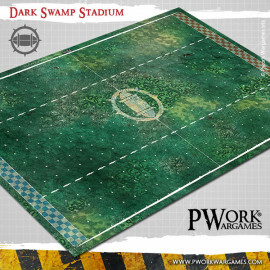 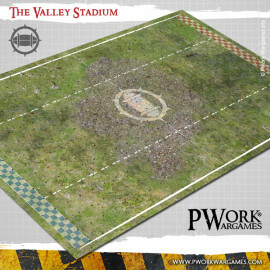 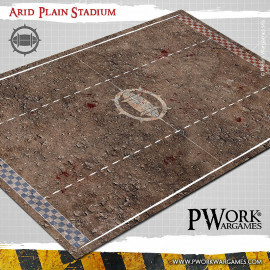 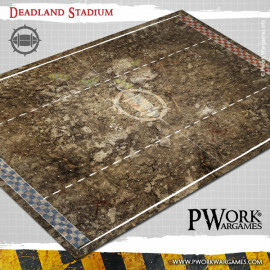 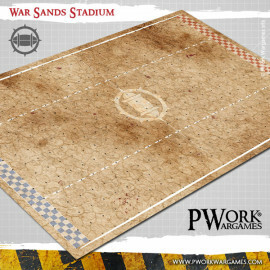 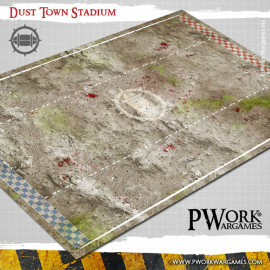 Fully compatible with Blood Bowl, our playmats can be customized with your team logo. 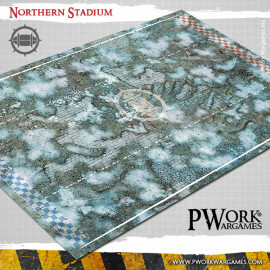 Easily transportable, each gaming mat is printed in very high resolution on anti-scratch and anti-reflective PVC material. 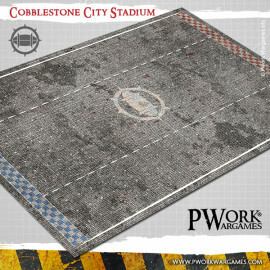 Climb the rankings with your fantasy football team on our fully compatible Blood Bowl pitches! 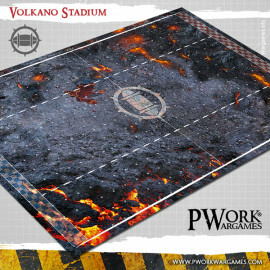 Terrain mat for miniature fantasy football games. 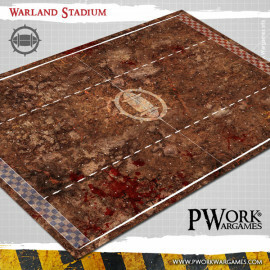 The perfect gaming mat to make better your football matches. 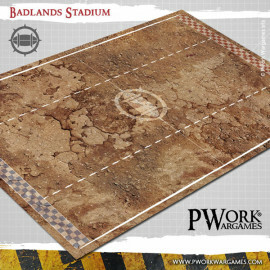 Terrain mat for miniature wargames, in particular for fantasy football games.